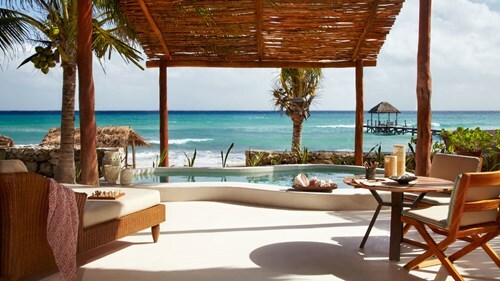 Caribtours is a privately owned holiday company specialising in luxury tailor-made holidays to the Caribbean, Mexico, USA, Indian Ocean, Arabia and Europe. 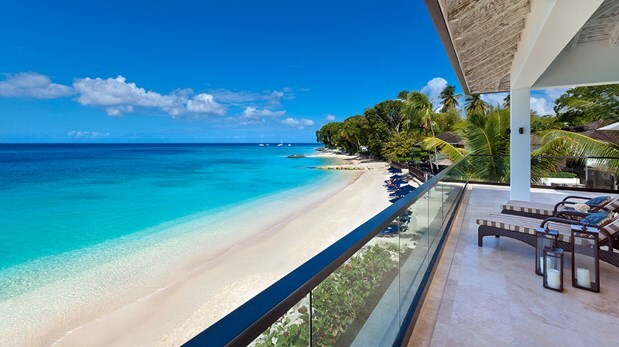 We have excellent relationships with the best hotels in the world and offer the highest levels of personal service, intimate knowledge of every resort featured and a true love for luxury travel. We're delighted to present our 2019 brochure collection, filled with luxury resorts and hotels for your tailor-made escape. 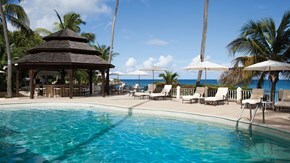 Experience the much-loved September Solos at BodyHoliday, Saint Lucia, this year from only €2,655 per person. Caribtours certainly excel in their business, no detail is left out, flights, transfers, accommodation and especially customer service all first class. We are full of praise for Caribtours, we couldn't have chosen a better tour operator. Very impressed that Caribtours phoned to reassure me that they would contact me if any changes to flight as snowing hard on day before travel. Fiona Ali-Williams was excellent in every respect. Personal recommendations and advice from London representative was extremely helpful. Caribtours gave a fantastic service. Thanks Fiona for all your help and knowledge when booking. Sally Stileman was excellent, she had also been to most of the hotels in the brochure which I thought was excellent. Very happy with your company... that's why we keep coming back. Just a quick note to say we are back after a wonderfully relaxing holiday in Jamaica – many thanks for all your help and advice. After some mediocre experiences with travel companies in the past, we couldn't have been happier with our decision to book through Caribtours. Laura's help in choosing the hotel where we stayed was invaluable - as was being able to talk to people in your office who had actually stayed at the hotel. As usual your organising of the holiday was superb. I do not know how you did it but you made one nervous flyer very happy. It is worth being a repeat client... Well done. Excellent personal customer service. I have to say your service is excellent, we shall definitely use you again. Due to your expertise and planning, covering all aspects of our travel and accommodation, we just sat back and enjoyed the ride, so to speak. Thank you so much for your professional attention to our request, we are most impressed. This is how customer service should be and makes such a difference. Mandy came into my life last year. I will always use Mandy as she is truly efficient and nice in all manners. You have been so amazingly helpful on this quotation and it's a pleasure to work with you. …Abi…You have been a star in the handling of my holiday next year, I could not ask any more than your excellent service. 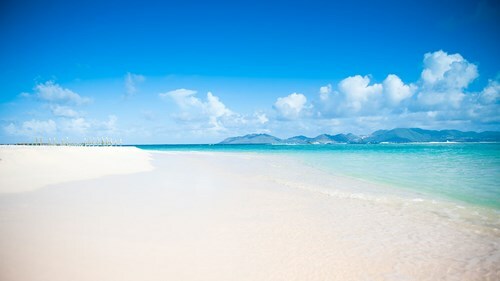 Rebecca Bryson, Head of Sales at Caribtours, was delighted to visit Anguilla for the first time since Hurricane Irma struck in September 2017. 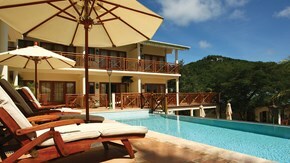 During the month of September at BodyHoliday, Saint Lucia, you will be treating yourself to some 'Wellness for One'. 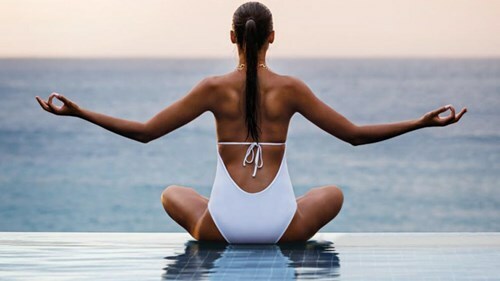 Find out why you must experience Yoga at this beautiful resort. 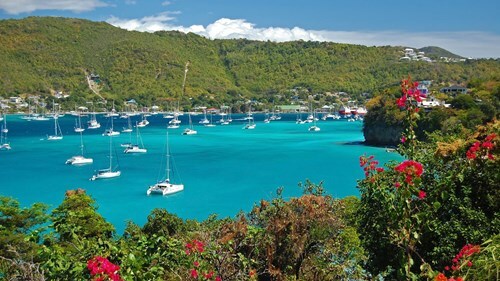 Our Travel Adviser, Helen, recently returned from a fantastic trip to the beautiful, barefoot luxury island of Bequia in St Vincent & The Grenadines.